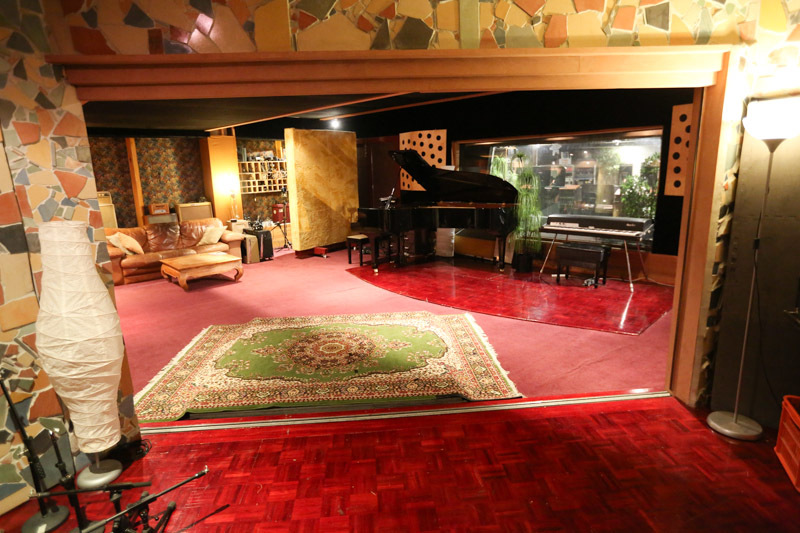 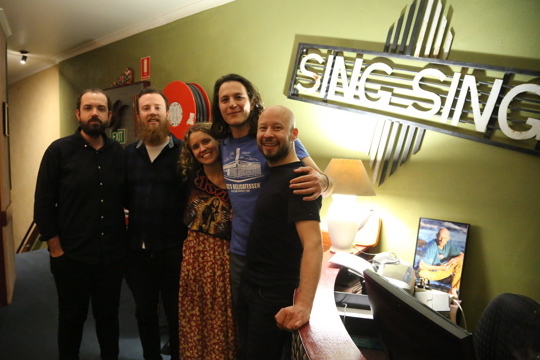 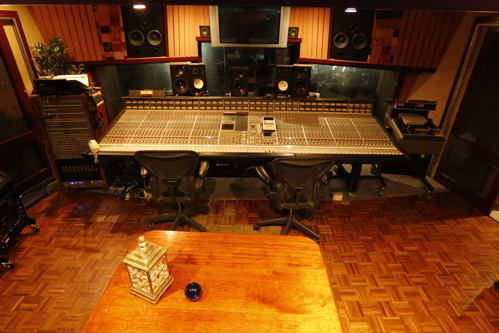 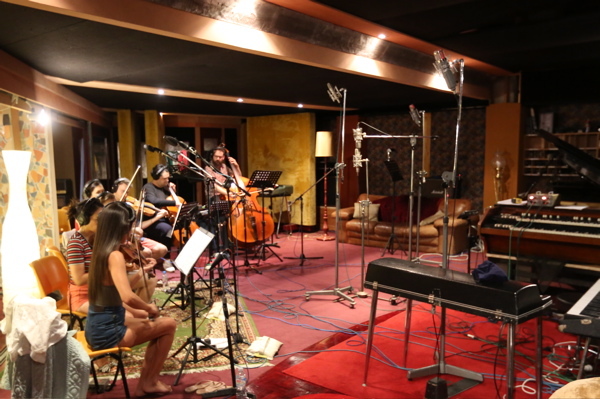 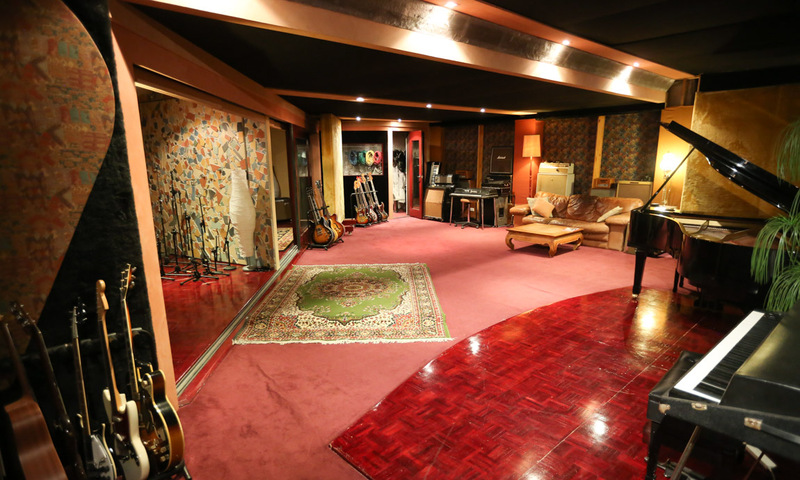 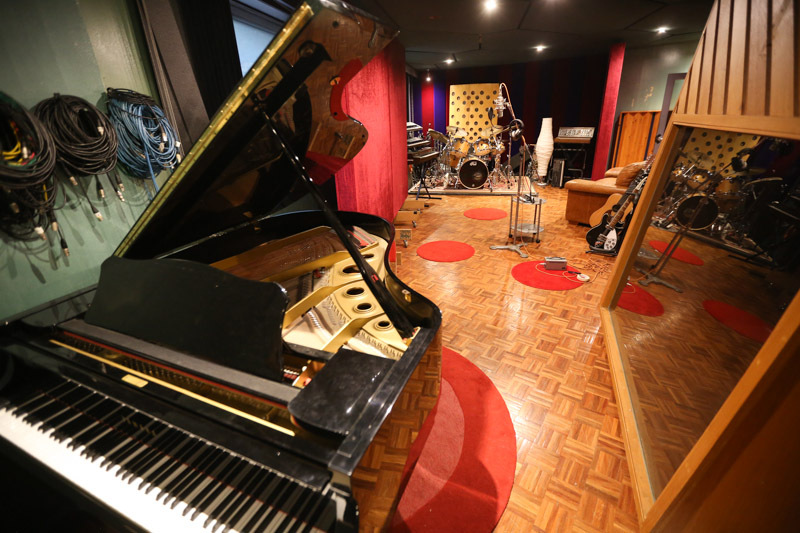 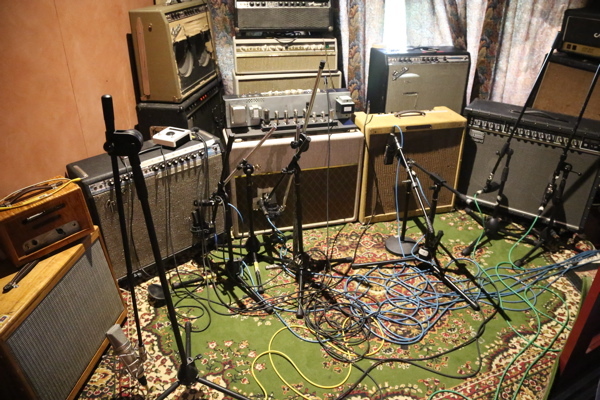 Sing Sing Recording Studios comprises two well-appointed Studios (including a Mastering Suite) housed in popular Chapel St, South Yarra. 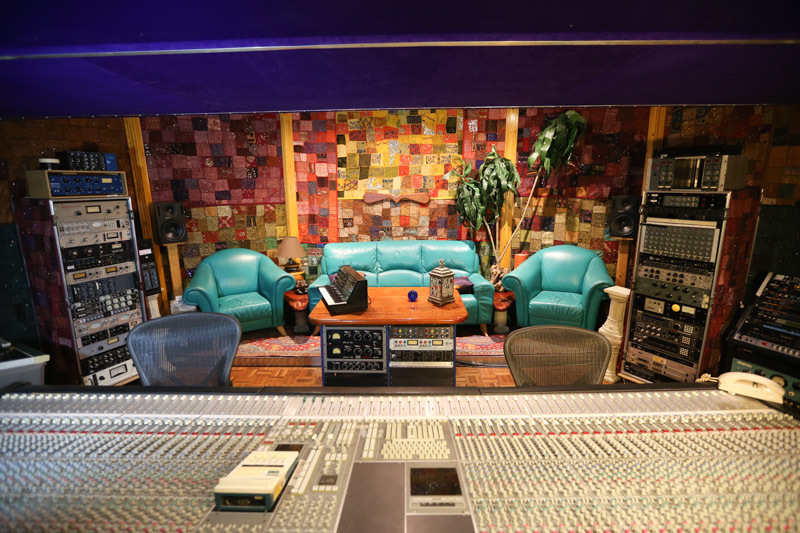 Both Studios have the latest Pro Tools HD systems; Both analog and digital recording formats are catered for and we boast an exciting collection of modern outboard equipment, supported by a wide choice of classic gear and instruments. 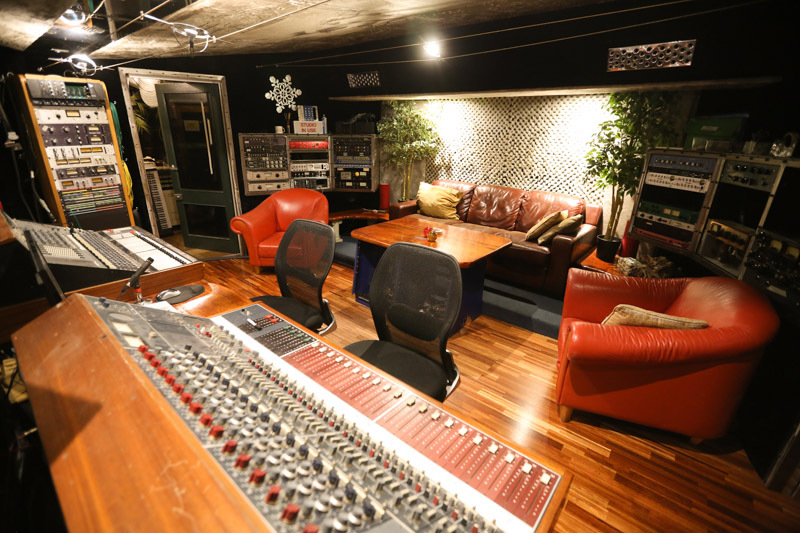 Sing Sing welcome visits from prospective clients ... just ring us to book a tour of the premises.